Timbuk2 Review: Should You Buy a Timbuk2 Laptop Bag? 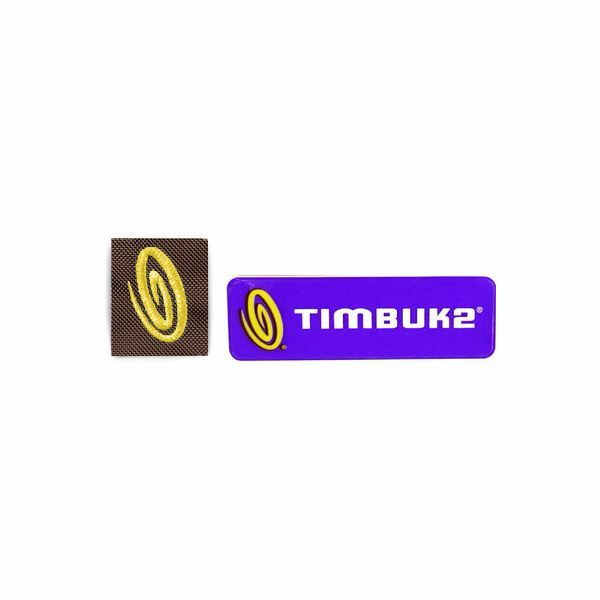 Timbuk2 is a popular San Francisco based company that makes messenger, camera, and laptop bags. They offer a wide variety of features and customization, and allow customers to design their own bag. However, are their products worth the high prices? Read this article to find out. 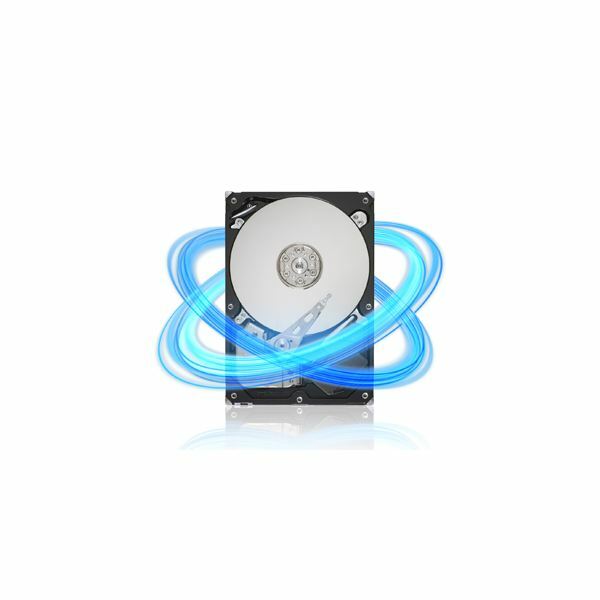 Figuring out which data backup systems to use to secure your files and programs is a challenging process, but this series of guides can help you easily select products and solutions for backing up and storing data. 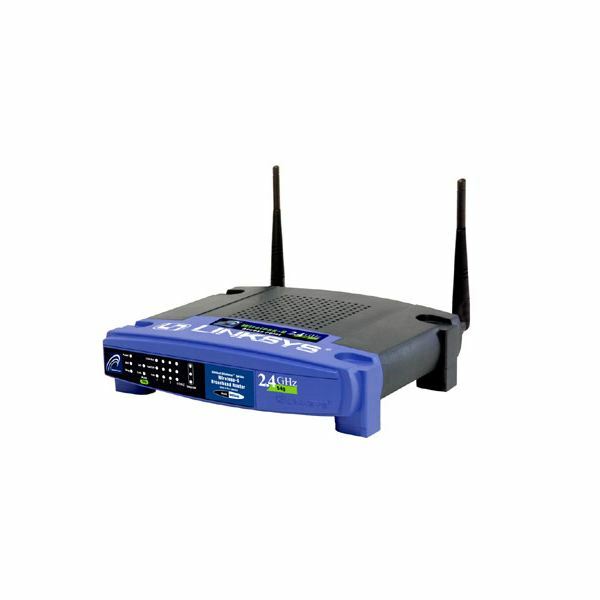 This collection of guides will walk you through purchasing the ideal wireless router, setting it up, and connecting it to your computer, as well as a number of different cool things that you can do with various wireless internet devices. 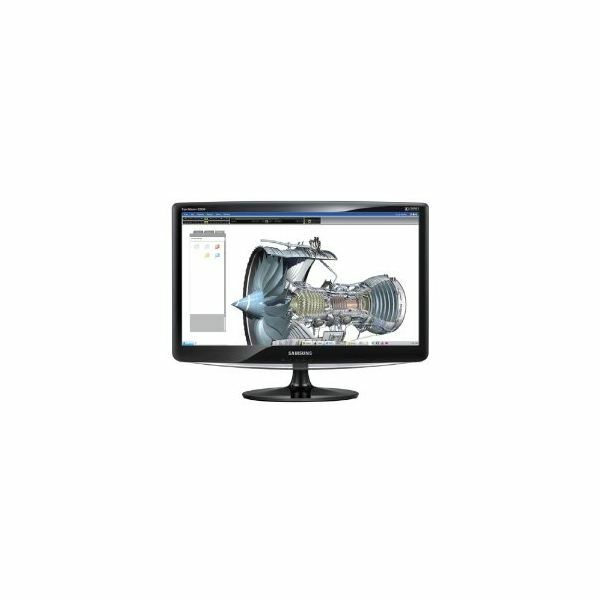 Buying the right computer monitor depends greatly on the tower that the monitor will be connected to, and the needs of the user. A computer used only for school work will not need an HD display, while a HTPC will probably need an HDTV that doubles as a monitor. Iomega and LaCie are two companies that offer data storage and backup products to help ensure safe storage of personal data. Both companies have similar products, but offer different features and customer service. 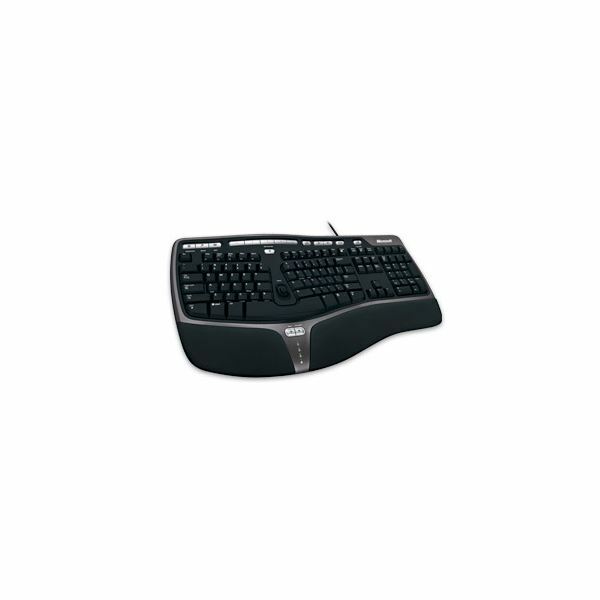 The Microsoft Natural Ergonomic Keyboard 7000 is a wireless keyboard and mouse bundle that is designed for multimedia use while providing comfort through the ergonomic layout. 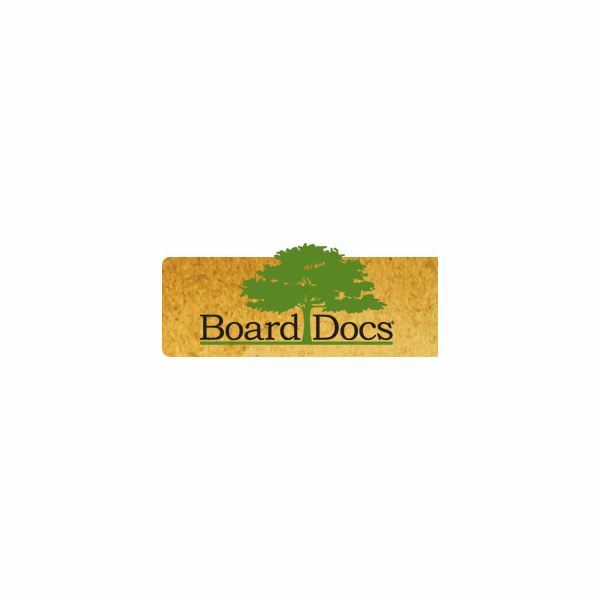 Boarddocs offers two different apps on the iTunes App Store; Boarddocs Pro and Boarddocs LT. Both offer different eGovernance solutions at different prices, with varying pros and cons. The Dell SK 3210 is a keyboard designed for business use, as its built in trackball eliminates the need for a mouse, saving space and money. 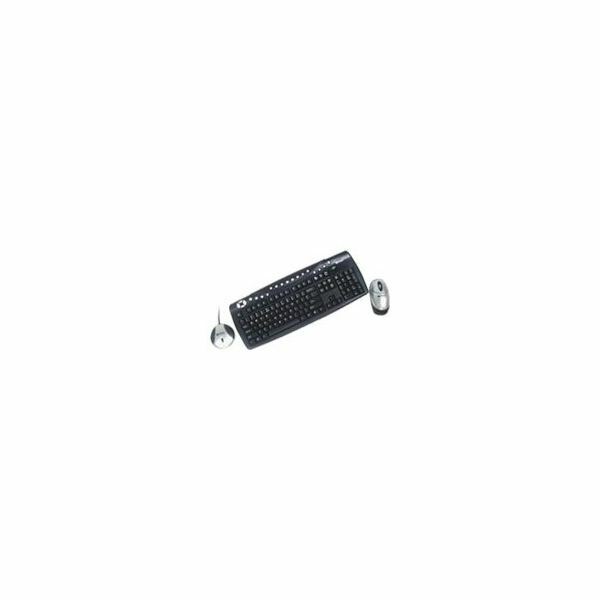 It is no longer manufactured by Dell, and as such finding a keyboard that can replace the SK 3210 can be a hard job. When looking for a keyboard for the courtroom, there are a number of different features to look for. Transcribing court dialogue requires a keyboard that is comfortable, responsive, quiet, and reliable. 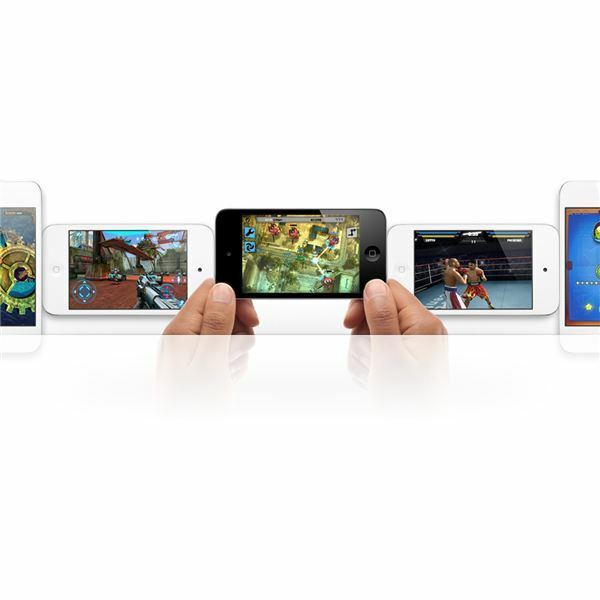 This article will detail a number of different keyboards that fit those requirements. 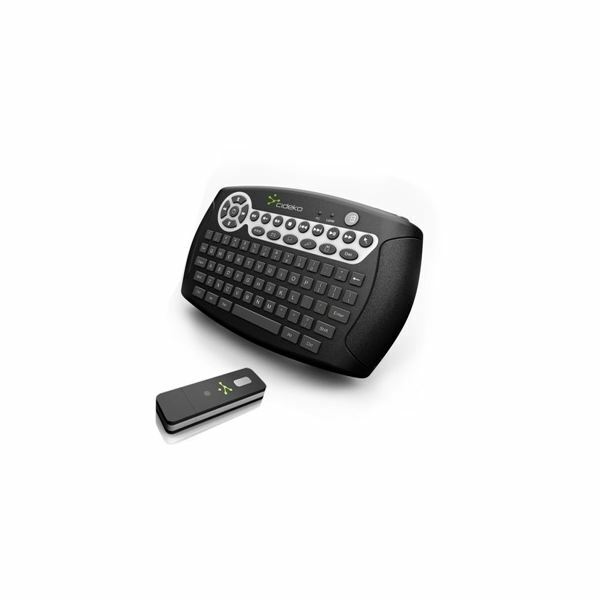 The MI wireless keyboard and optical mouse bundle is a low budget desktop bundle that comes with a basic keyboard and mouse, ideal for use with data input in either a work or home environment. 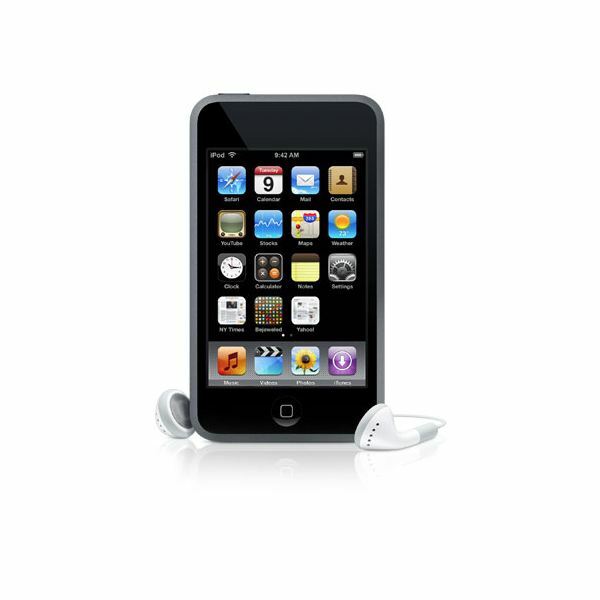 This list of 25 high quality MP3 players compares 25 different MP3 players that are designed to fit specific needs. From iPods to waterproof MP3 devices, this is the definitive list of the best MP3 players available. 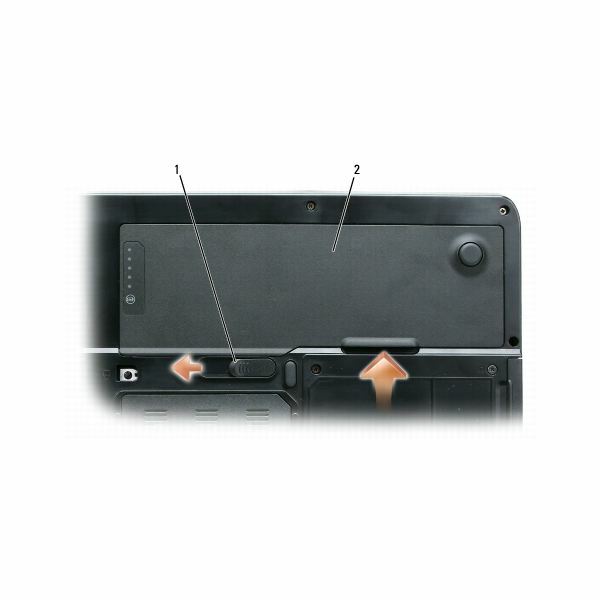 Removing and replacing the keyboard in a Dell Inspiron is a fairly easy process, but proper care must be taken in order to make sure that the removal and replacement goes smoothly. This article will detail the steps you need to take in order to safely remove the keyboard from your Dell Inspiron. 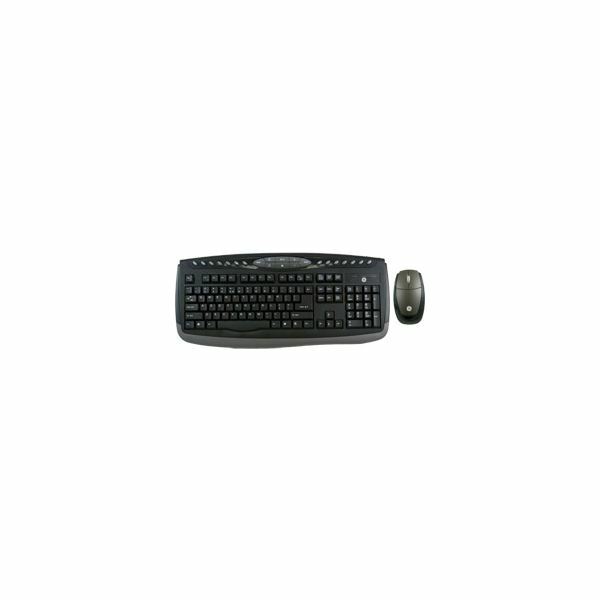 The Cideko Air Keyboard Wireless Media Keyboard and Gyro Mouse bundle is a miniature sized wireless keyboard that has an interesting feature; the keyboard can actually double as a mouse. Simply by tilting and moving the keyboard, you can move the cursor on screen, and click with built in buttons. 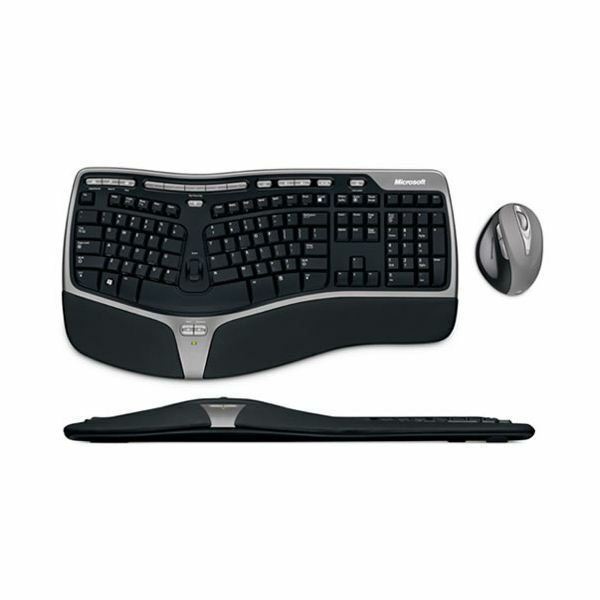 Long range wireless mouse and keyboard bundles are great for keeping desktop space clear or for use with a home theater PC, as the keyboards can be used quite a far distance away from the computer tower. Here are three great options. 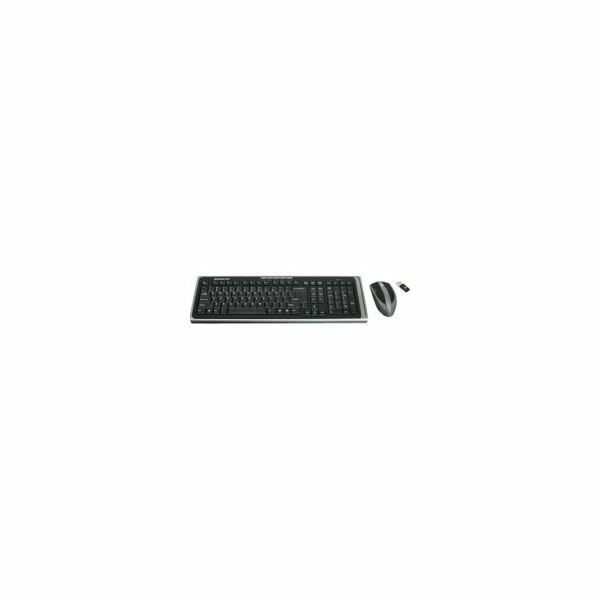 The Microsoft Wireless Entertainment Desktop 8000 is a wireless backlit keyboard from Microsoft that is ideal for home use. 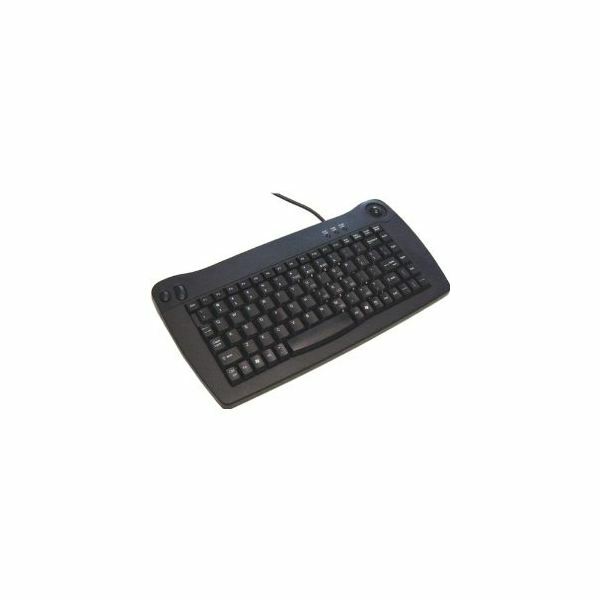 It is a high end wireless keyboard designed to control media on your PC with a long wireless range, this is a great choice when looking for a high quality wireless keyboard. Split-key ergonomic keyboards are ergonomic keyboards that have a split in between the main type pad, which makes them more comfortable while typing by aligning the keys with the natural bend in the arms. 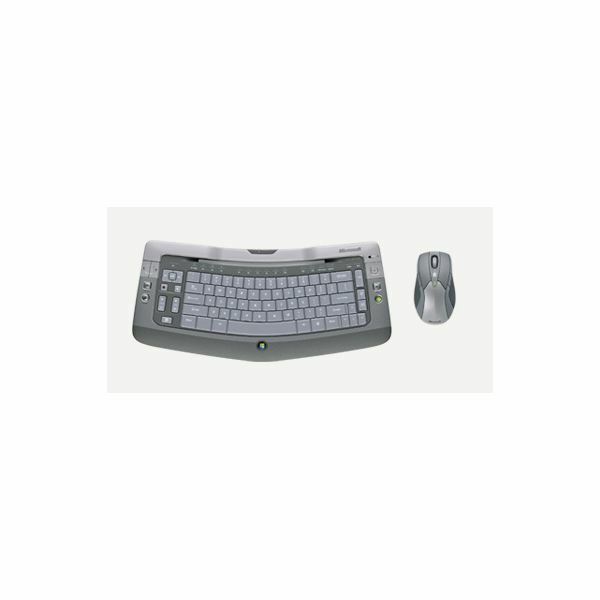 The wireless keyboard and mouse bundle offered by General Electric is a moderately priced package that fulfills basic needs at both work and home.